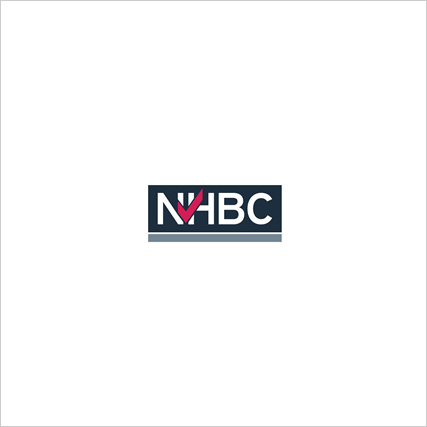 A range of branded merchandise that will display your affiliation with NHBC to home buyers. Logo packs, stickers and clings for use in sales and marketing offices, vans or on site. These new site starter packs contain everything you need to publicise your association with NHBC.